젊은 양치기, 자그로스는 임신한 아내 하빈과 소중한 딸과 함께 쿠르드 마을에 살고 있다. 그러던 어느 날, 그의 아버지는 하빈이 다른 남자와 바람을 피운다는 소문이 돌고 있다고 전한다. 자그로스는 아내를 믿기 때문에 흘려듣지만, 얼마 지나지 않아 자신의 가족들이 하빈을 집에 가둬두고 추궁했다는 소식을 듣는다. 자그로스가 집에 돌아왔을 때는 아내와 딸은 가족들의 괴롭힘을 이기지 못해 이미 벨기에로 떠난 상태다. 하빈이 결백하다는 것, 그리고 함께 새 출발을 할 수 있을 거라고 믿은 자그로스는 벨기에로 밀입국을 시도한다. 천신만고 끝에 아내와 딸을 다시 만난 자그로스. 하지만 그의 마음에 자리 잡힌 의심의 싹은 걷잡을 수 없이 커져만 간다. 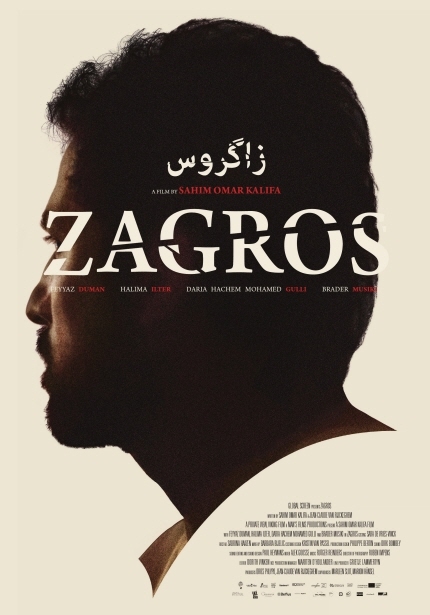 Zagros is a young shepherd who lives in a Kurdish village with his pregnant wife Havin and their daughter. His father tells him that people gossip about Havin: There are rumours of her having an affair. 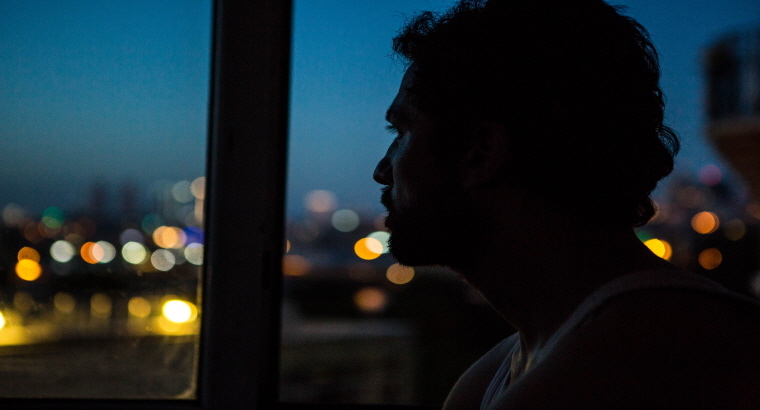 Zagros brushes his father’s concerns away as he trusts his wife. Later, Zagros learns that his family have accused Havin of adultery and locked her up. He returns to his village but finds his wife and daughter gone. Havin has fled to Belgium with their daughter. Convinced of her innocence and confident that they can build a new life together, Zagros smuggles himself to the West to join them. But the poisonous seeds of doubt regarding Havin’s fidelity in Zagros' mind grow beyond his control. 쿠르드 감독 사힘 오마르 칼리파는 브뤼셀에서 영화 공부를 하였다. 졸업작품인 <난>(2008)으로 플랜더스시청각펀드 최우수작품상을 거머쥐었고, 시나리오를 쓰고 연출한 단편 <영웅들의 땅>(2010)은 2011년 베를린국제영화제 제너레이선 Kplus 부문에서 심사위원상을 받았다. 연이어 연출한 두 편의 단편 <바그다드 메시>(2012) 와 <배드 헌터>(2014) 역시 국내외 유수 영화제로부터의 초청을 받았으며, 아카데미상 후보로 오르는 영예를 얻었다. 그는 단편 연출작으로 총 250개 영화제에 초청되었으며 97개 국제영화제에서 수상하는 기록을 세우기도 하였다. <자그로스>는 그의 장편 데뷔작이다.